Five Dock Chartered Accountants Sydney providing accounting, tax and business services to private clients. 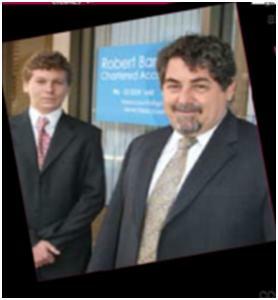 The firm is personally owned and managed by Robert Barbariol. If you are starting a business, running a Self Managed Superfund SMSF or require assistance with Personal Tax, Company Tax, Partnership Tax, Trusts Tax, BAS, IAS, GST, Deceased Estates Tax, Trusts, Capital Gains Tax, Share Investor Tax or Rental Property Tax, you can profit from our tax advice. If your busy we can take your details by phone or email, prepare your tax return and email it to you for signing. You can be interstate or international and we can help. Click below to start your tax return now. Make an appointment, email or SMS.